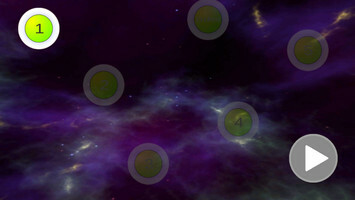 This is a simple high definition game where you control lone spaceship and defeat waves of enemies. 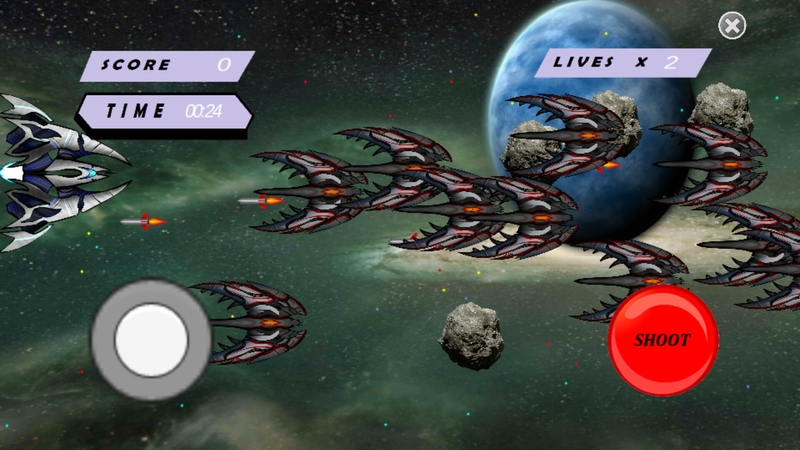 Once you achieve required score you will be promoted to next level with different spaceship and different enemies. - Charming music while playing. 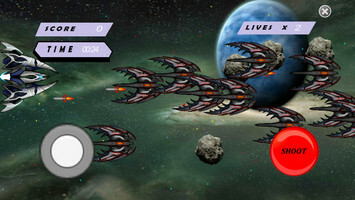 - Each level has different enemies and different player ships. 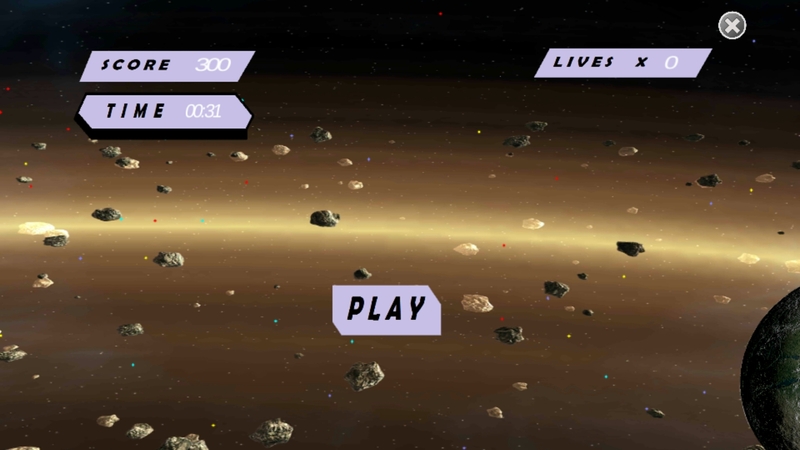 - Surrounded with beautiful graphics.